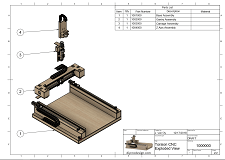 Purchase a set of plans for the Torsion CNC router and laser machine. 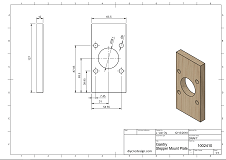 Digital delivery in .pdf and .xls format. Immediate download after payment. 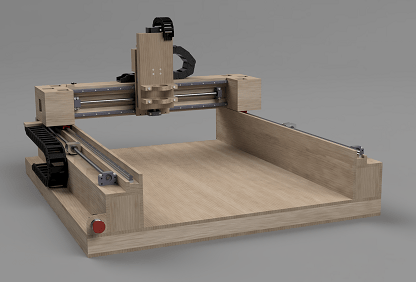 If you don't want the hassle of sourcing all the hardware and electronics yourself, check out the Torsion CNC Router Kit, which includes these plans.